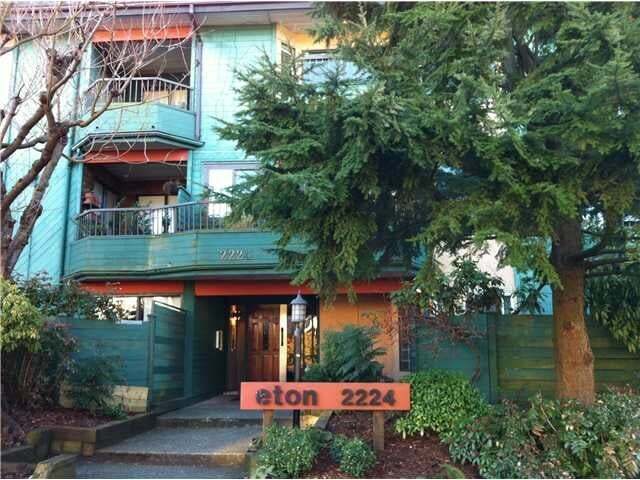 Eton Place﻿ at 2224 Eton Street, Vancouver, BC V5L 1C8 ﻿- ﻿VAS214﻿﻿. Built in 1975 with 18 units over 3 levels The building features shared laundry, storage, secure parking﻿. 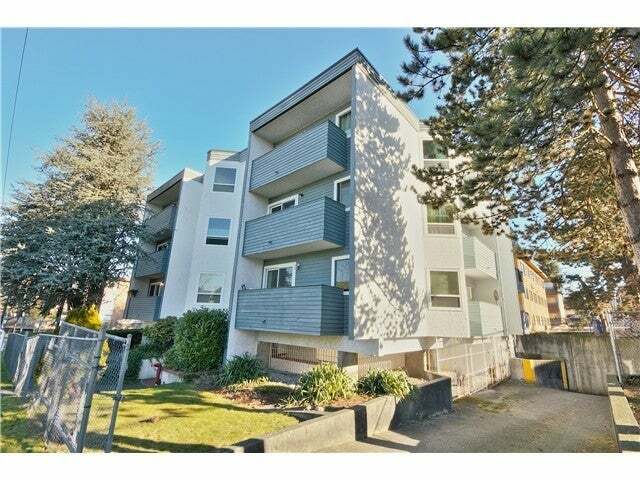 5 minutes to Downtown or Commercial Drive﻿. Close to transit routes, parks and shopping﻿. Copper Place at 16 Lakewood Drive, Hasting Sunrise, East Vancouver, V5L 4L1 Built in 1981, 4 storey wood frame building with 20 units. Please call Neal Uchida at 604 808-8801 for more information on Buying or Selling at 16 Lakewood Drive. MyEastVan.com - You East Vancouver Real Estate Specialists.